Crystal Davis-Robbins: Her first trip to Chalten was when she was in her early twenties, and she fought her way to the summit of Fitz Roy. Since then she has put up new routes around the massif, including on Fitz Roy itself. 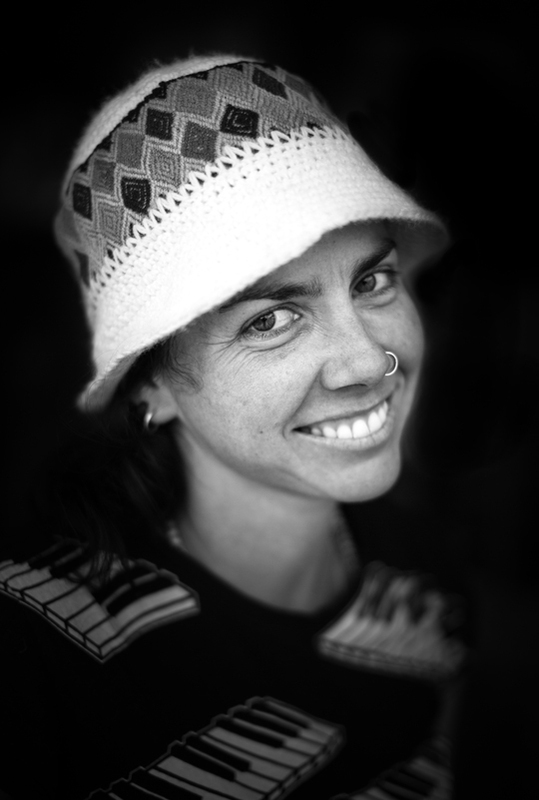 She has fully embraced the Argentine culture and lives in northern Patagonia with her husband, still frequently seeking adventure in the high Andes.